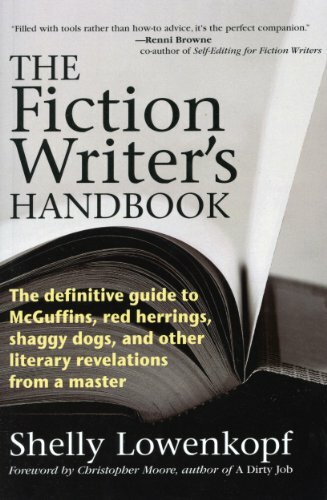 The Fiction Writer's Handbook is the definitive volume to explain the words and phrases that writers and editors use when they talk about a work. In the highly competitive publishing world, today's writers need to stay ahead of the competition and make every sentence count. This book will help new writers who need an understanding of the writing process, and for seasoned writers, it is a powerful tool. Each day’s list is sponsored by one paid title. We encourage you to support our sponsors and thank you for considering them. 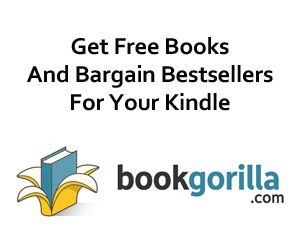 Welcome to Kindle Nation’s magical and revolutionary Free Book Search Tool — automatically updated and refreshed in real time, now with Category Search! Use the drop-down menu (in red caps next to the menu bar near the top of the page) to search for free Kindle books by genre or category, then sort the list just the way you want it — by date added, bestselling, or review rating! But there’s no need to sort by price — because they’re all free! Secrets, Stories and Scandals of Ten Welsh Follies.